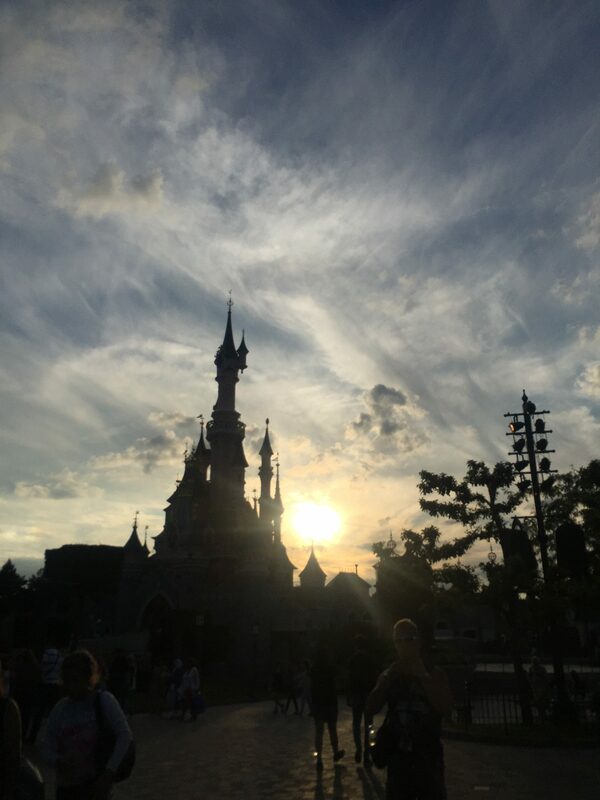 Top tips for Disneyland Paris with a toddler! It is one of my favourite places even though I’ve only been a handful of times. We went in the summer (2016) for our Honeymoon and, although we knew we were going to have a wonderful time, it was daunting taking a toddler. 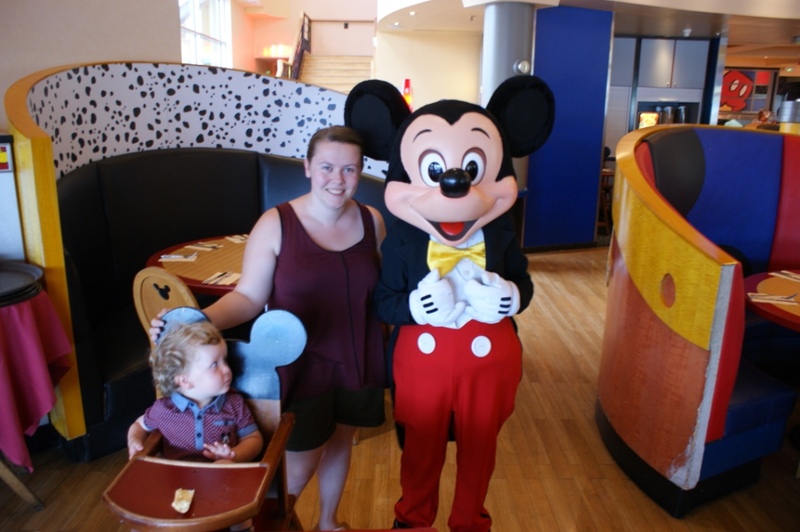 So here are my top tips for taking a toddler to Disneyland Paris. Nobody wants a grumpy, hungry toddler do they?! This is something we didn’t do, but I wish we had. Lunchtime became manic and it was hard work. We ended up just stopping at the first place we saw to eat, because we were hungry. It makes more sense with some of the meal plans, if you book too. If you have the opportunity I’d definitely book to eat in a restaurant with Disney Characters around. It’s an amazing experience that’s even fun for the big kids! Again, nobody wants a grumpy, hungry toddler do they?! Taking an iPad or a tablet may seem like a controversial tip from me. 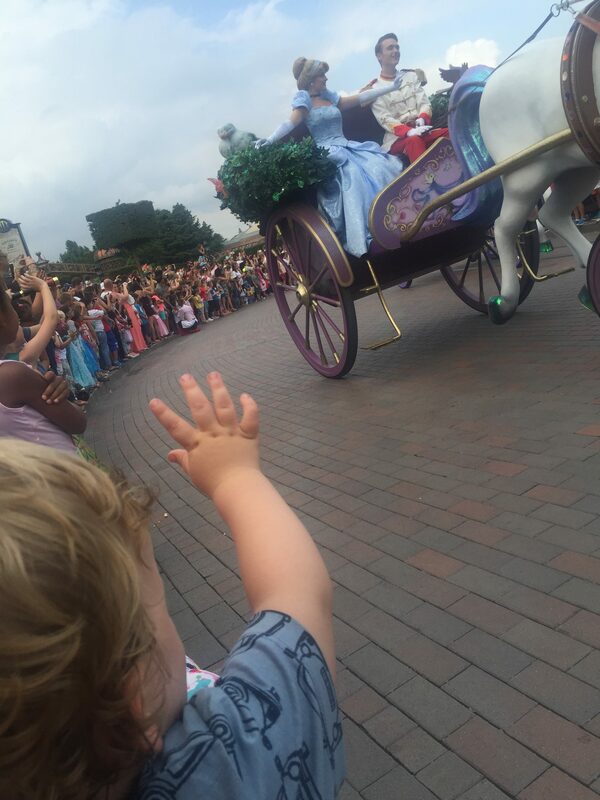 However, we went to Disneyland Paris in the height of the summer, in the school holidays and the queues were horrendous. Taking a tablet with pre-downloaded films or programmes on will be a life saver whilst you are queuing! There are lots of times where you will have to queue or wait around. Bribes may be needed to avoid toddler tantrums! Disneyland Paris is full of parades, events, character meets to stunt shows in the Disney Studios. If you swat up on what’s on the night before you can plan you day out better. On the plus side, nothing gets missed that way and everybody gets to do what they want. To watch the 5.30pm parade and get a good place to stand and watch it you will need to stand in place from about 4/4.30pm! So take activities for them to do whilst your waiting! If you stay at a Disney Hotel you will get Extra Magic Hours. These are well worth looking at, especially if you want to meet characters around the park. The queues will be much shorter in these times! It’s all about queue control with a toddler! I really wish I’d downloaded the app and had internet for me to do this. I think it would help massively without walking to a ride and being disappointed with its 60 minute wait. Disneyland Paris give the option on most rides to “Baby Switch”. No, that doesn’t mean that you can swap your baby for another one… It means that you and your partner/friend/other adult queue for the ride and one of you goes on first and then you switch babysitting duties! ← World Book Day: What’s Alfie reading? Love these tips! 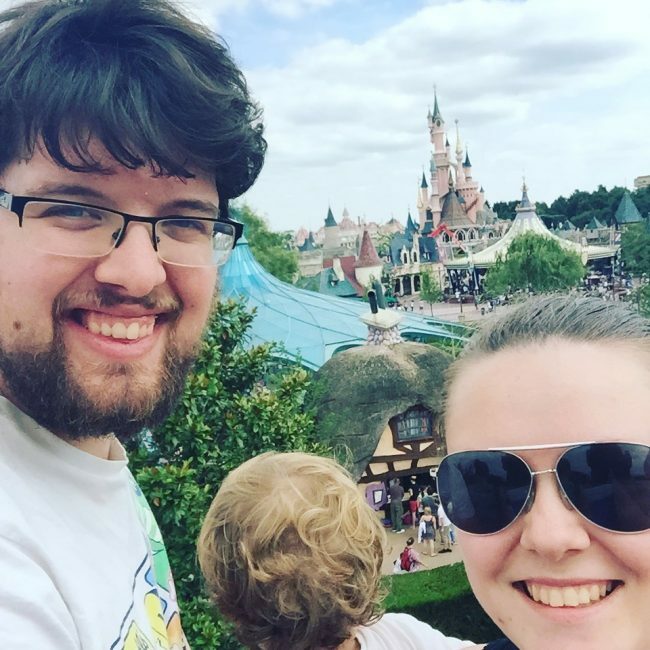 I have only done Disney once years ago, and I really want to take Alfie soon – maybe next year for his 3rd birthday would be good. I haven’t been to Disney for years! I must of been about 6 when I went to Paris last. I would love to take my boys and your tips are great! Great tips – I can’t wait to go as a family! I completely agree on taking an ipad or something to help with the queues, they take FOREVER and entertaining adults is bad enough, let alone children for that long! Thanks for all the tips we have been wanting to plan a Disneyland Paris trip for next year but I am trying to do all the research first before we do. Looks amazing and got me so excited for our own trip. Amazing snaps along the way.